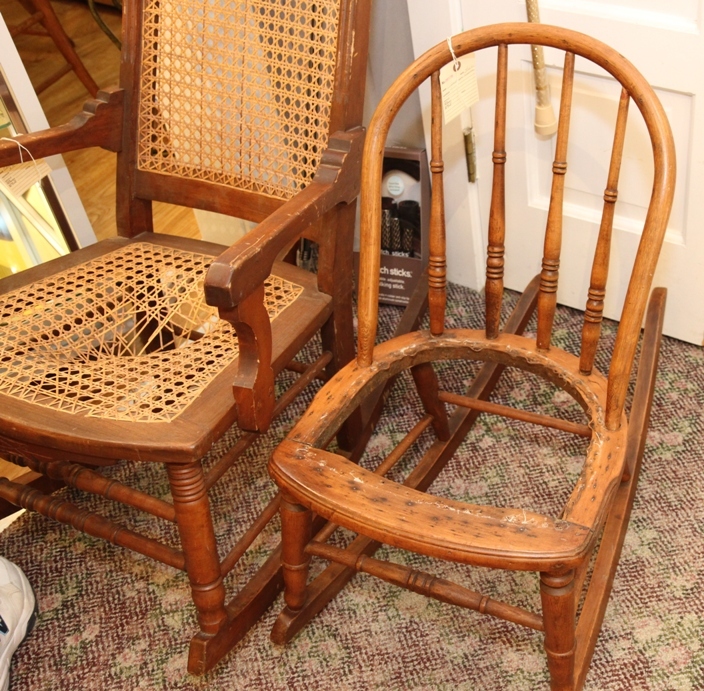 Chair caning is not a lost art. 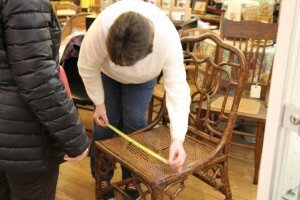 Your broken caned chairs can be made functional again by Jules Caning Shop based in Westville, IN. Chairs will be picked up here and brought back to the shop for reweaving. They’ll be returned to The Little Traveler for pick up. Please note that there is a two-month minimum turnaround time for repairs and delivery. Julie has been hand caning for over a decade. 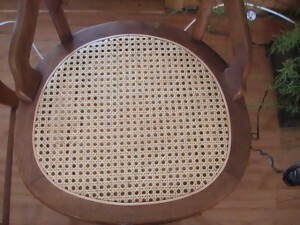 She also repairs pre-woven cane, split weave, rush, leather seat inserts and does light upholstery work.